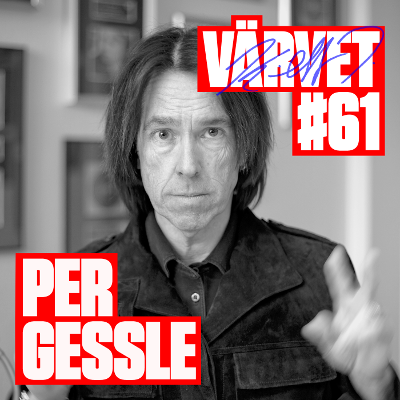 Kristoffer Triumf (Värvet) made a long long long long long interview with Per on 30th April, 2013. This is 100% interview, containing no music in between. Värvet, an amateur radio channel is known for making such interesting interviews with popular Swedish people, talking about their working life and being human. It’s in Swedish, but one has to get used to it: if you’re a fan of Roxette / PG / Ms Effe / GT, you have to practice your Swedish every now and then. Click here for the interview. You can even download it. Per is talking about everything from how he’s writing songs, what kind of music he is listening to via the Roxette tour, Gyllene Tider’s new album to how he’s managing all the social media sites and what he’s sharing there (song of the day, videos he makes in the studio with his iPhone, old video clips, etc.). There are some thoughts about how music and ”artists” have changed during the past years. We also get to know that Per is walking 8-9 km in 1 hour 15 minutes each morning and probably that’s why he’s so fit. When he’s on holiday or when on tour, he’s visiting the gym. He tells he weighed himself before and after a gig and lost 2.5kg during one concert. He’s also talking about how much time he’s spending with his appearance. Kristoffer asked him if he’s a feminist. Per asked back what it means. Kristoffer explained and Per said he is. They are also talking about how eccentric Per is and what eccentric means at all. Per says Knallpulver (the only instrumental song on Gyllene Tider’s new album, Dags att tänka på refrängen) was inspired by a garage band. Then he made the demo in his hotel room in Curitiba. We already heard it in some interviews, but he said it again regarding how to choose singles that he’s not too good at it. He didn’t really believe in Wish I Could Fly, for example. He finds it exciting to see why people like certain songs, so on Facebook he’s asking questions about which songs fans like and why. Per, as a fan is also telling 2 anecdotes of meeting Tom Petty. 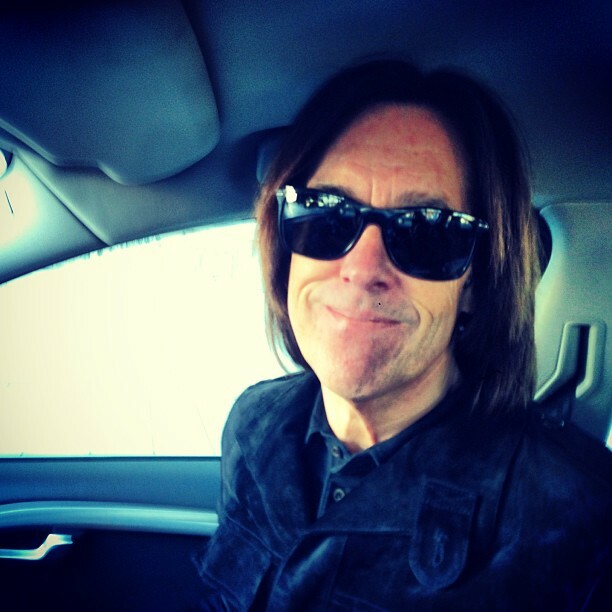 He’s talking about his childhood, tells no one knew how to pronounce ”Gessle” correctly – his grandfather’s name was Johansson and his father changed it to Gessle. They are talking about how much of a businessman he is and how much he is involved in the daily operation of Hotel Tylösand. Per has 7 cars now and is not using public transportation (bus or subway) in Sweden (surprise, surprise…). Kristoffer asked Per who he thinks Kristoffer should make an interview with. Per suggested Marie. So, we hope for a Marie Fredriksson interview on Värvet. After the interview Mr. G went home for lunch, eating char (röding -> fish) with his family.